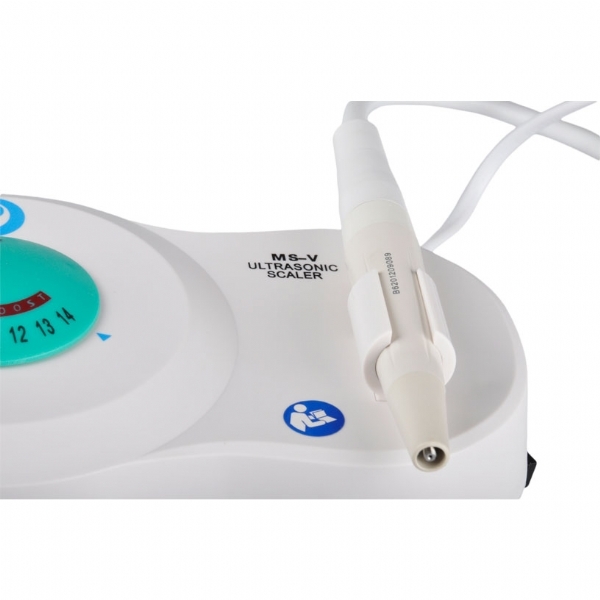 Ultrasonic scaler is mainly used to remove dental calculi, tobacco stains, bacterial specks and tea stains. 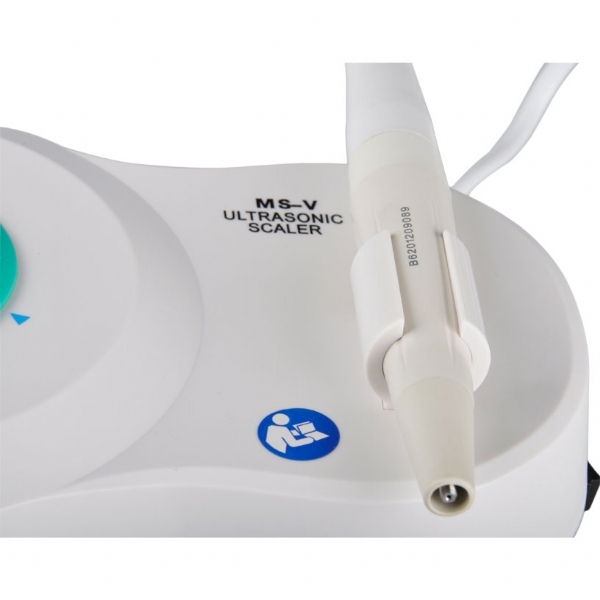 1.The scaler handpiece is separated ,push-pull. 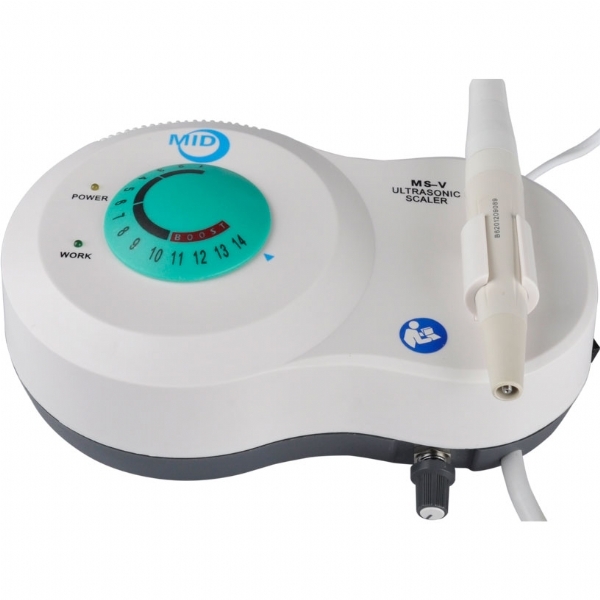 2.The handpiece is autoclavable at 135°C, 0.22Mpa, time after time.because the shell is made of heat-resistant plastic. 3.The power adapt is inside the case, so that the scaler can work immediately by pluging the power. It is conveinent to install and move. 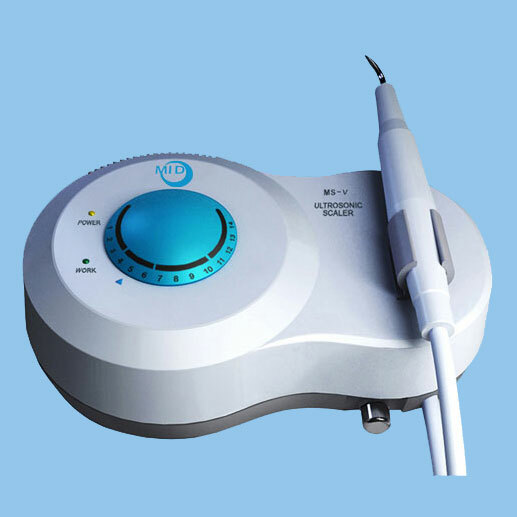 4.However, generally the power adapt of other brand scaler is outside the case, so that it isn’t convenient to install and move. 5.The transducer inside the handpiece is made of Titanium alloy to ensure sound mechanic function and durability. 6.The tips is made of high strength stainless steel. 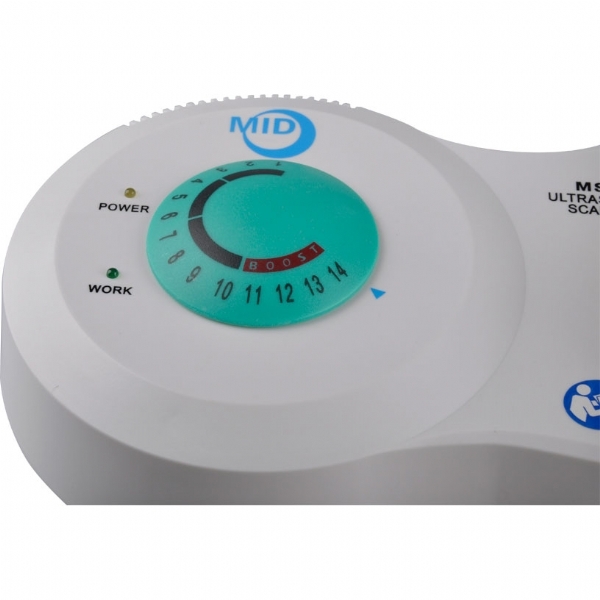 7.Vibration come from piezo-ceramic, powerful ,durable ,but a little heat. 8.Automatic frequency tracing ensure that the machine always works on the best frequency steadly. 10.The cord is made of silica gel , soft and durable. 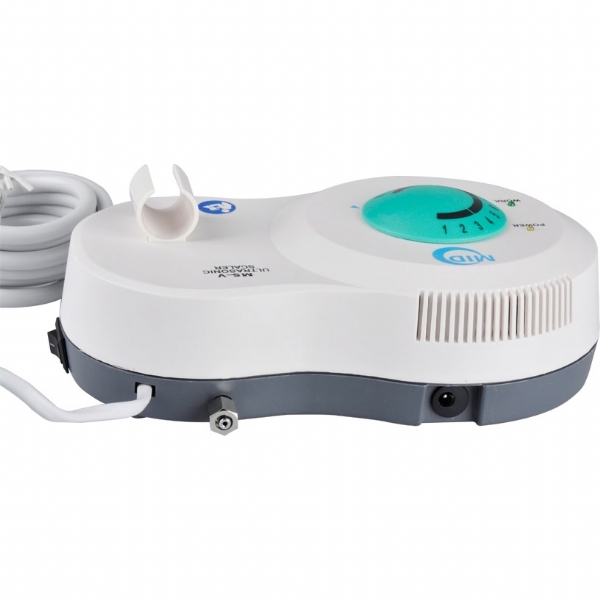 Power input: 220VAC,230VAC,or 110VAC,50Hz or 60Hz .